Just about a month before completion and four months away from its inaugural sailing, American Cruise Lines’ Queen of the Mississippi is gleaming in the Salisbury, Maryland sunlight at Chesapeake Shipbuilding, where she is being built. At first glance, you’d think you may be looking at one of the historic riverboats that once graced the Mississippi River. 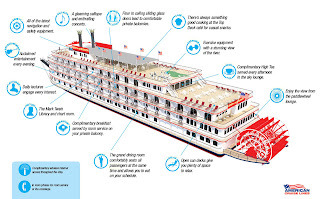 But this one’s brand new – built especially for the Mississippi River in an effort to rejuvenate the beloved historic pastime of cruising the American Heartland. 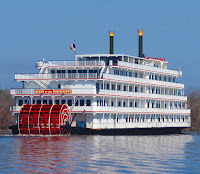 Although brand new – in fact, the first authentic paddlewheeler to be built for the Mississippi in nearly 20 years – the Queen of the Mississippi does not compromise authenticity. 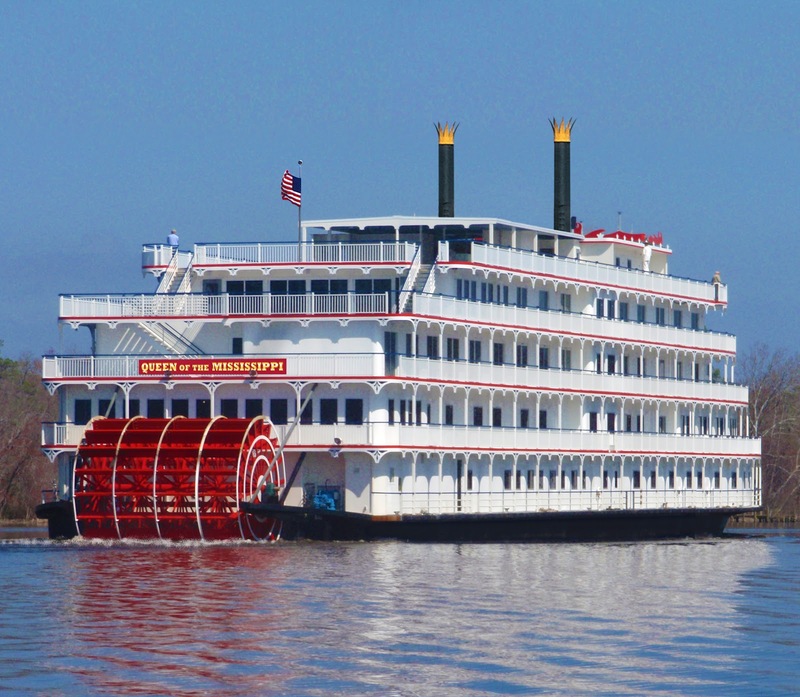 She’ll be as traditional as a Mississippi riverboat can get – complete with a fully functioning paddlewheel, calliope and steam whistle. You can think of it as traditional with a twist – a blend of old and new. 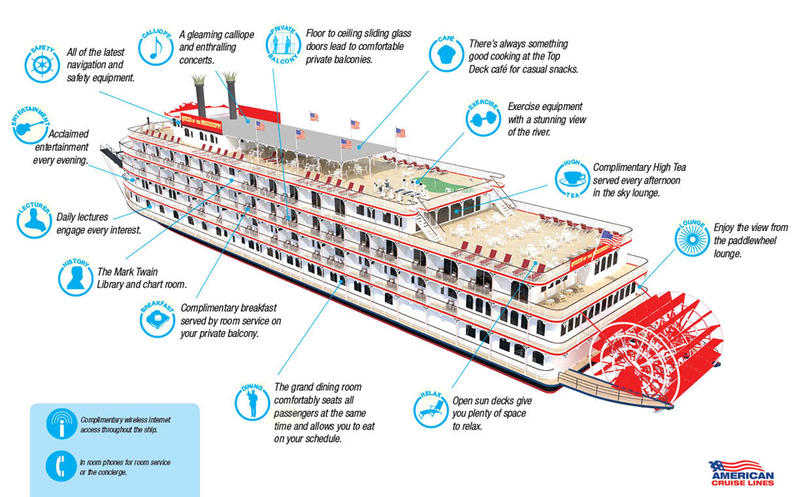 Passengers on American Cruise Lines’ Queen of the Mississippi can expect to step back in time to the grand era of steamboating on the most elegant paddlewheeler to ever grace the Mississippi River. 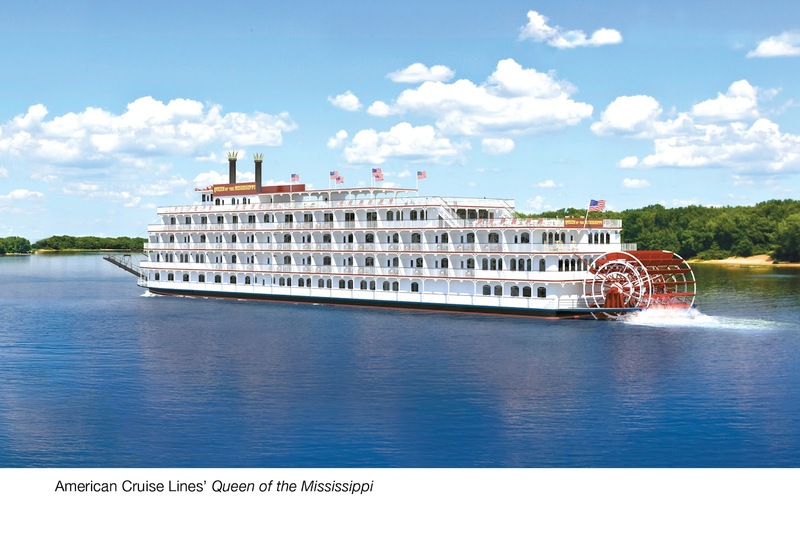 She will embody the spirit of traditional Mississippi River cruising and the grandeur of the riverboats of the past. Yet beneath the gleaming woodwork and brass fixtures are modern safety and environmental technologies. 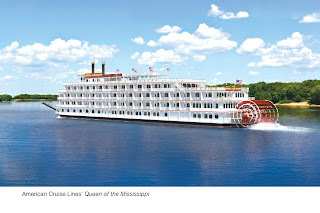 The Queen of the Mississippi offers all the comforts and amenities today’s passengers have come to expect: oversized staterooms (the largest in the industry at over 300 square feet), private balconies, sliding glass doors, full size hotel-style bathrooms, room service, and more (all complimentary). Coupled with a smaller capacity of 150 passengers and personalized service, American Cruise Lines offers a new, more intimate experience on the River aboard the Queen of the Mississippi. This fresh approach plus the rich history and lively culture of this cruising region (showcased through perfectly planned shore tours), truly makes for a cruise of a lifetime. 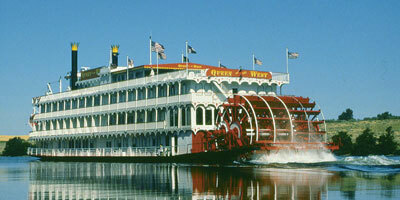 For additional information on cruises aboard the Queen of the Mississippi, please contact Janelle at www.lifesrudder.com. Whenever I think about steamboats, Mark Twain’s Adventures of Huckleberry Finn comes to mind. “We laid there all day, and watched the rafts and steamboats spin down the Missouri shore, and up-bound steamboats fight the big river in the middle.” Or, remember the famous scene when Jim and Huckleberry’s raft was demolished by the riverboat in the middle of the night? Before trains made their place in history, there was the mighty steamboat. Three men were responsible for impacting the industry, John Fitch, Robert Fulton, and Robert R. Livingston. From 1785 to 1796, John Fitch built four steamboats, his first trial boat traveled the Delaware River. In 1811, Fulton and Livingston constructed a vessel for use from New Orleans to Natchez. Steamboats were used to transport cargo such as cotton, sugar, and of course, passengers at a rate of 8 miles an hour. As steamboat and paddleboat technology increased so did the speed of vessels. However, by the 1870’s locomotives chugged their way into history with faster and more efficient travel. As a result, the steamboat was left behind swirling down the river. Today, steamboats are gaining popularity with the leisure traveler. 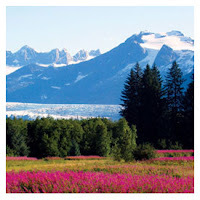 Whether cruising in the Northeast or Southeast United States, down the Mississippi River, Alaska or the Pacific Northwest, stepping aboard, hearing the whistle blow and seeing the paddles turn, will definitely take you back in time.